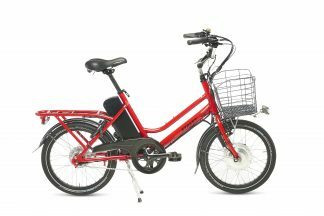 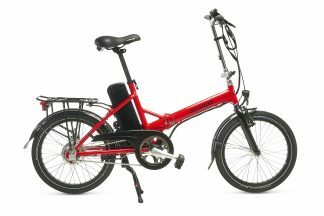 eZeebike is an international electric bicycle brand with distribution throughout the world with a long history in New Zealand. 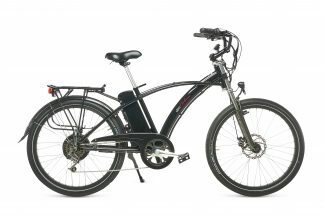 Established in 2001, it is known for its uncompromising attention to what makes an electric bicycle wonderful for the person who matters most – the rider! 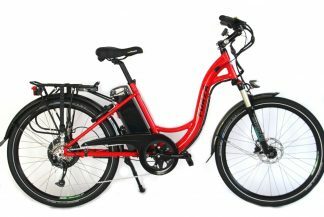 In the face of fashions and fads and many other design considerations it has always put the customer first. 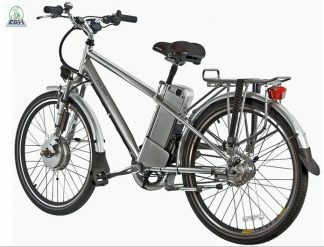 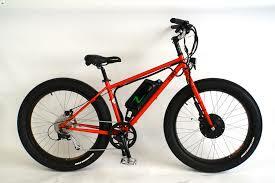 We highly recommend eZee as our e-bike workhorse of choice. 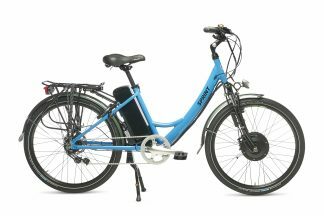 This is the bike that can change individual’s lives, enhance communities and transform our cities. 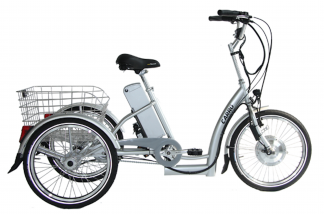 The uses for the Carro are endless - errand runner, shopping hauler, events and commutes. 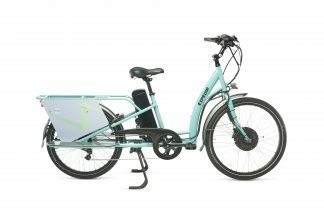 The eZee Quando quick fold-up sequence and lightweight is ideal for storage. 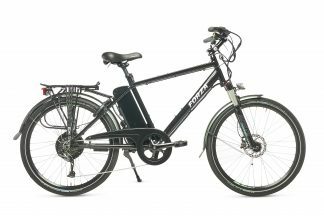 The eZee Sprint Alfine T4, with both a throttle and torque-sensing pedal assist.